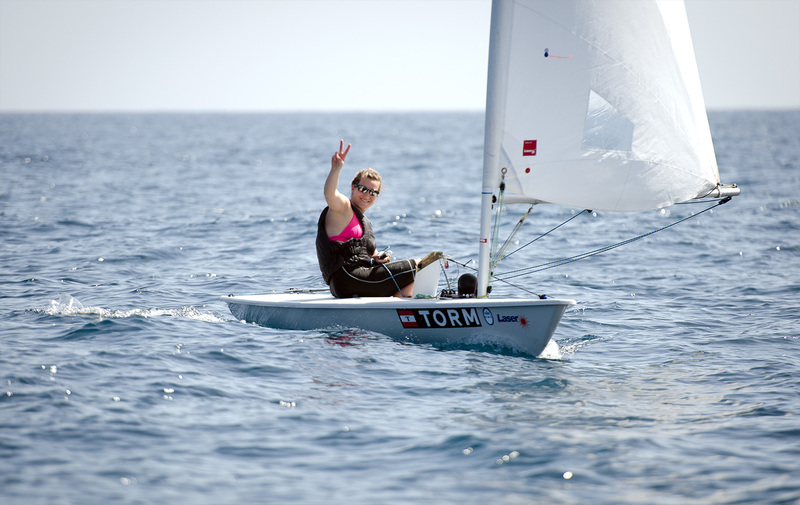 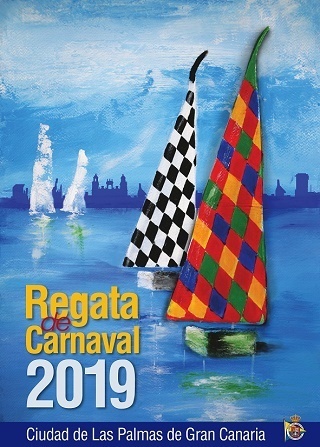 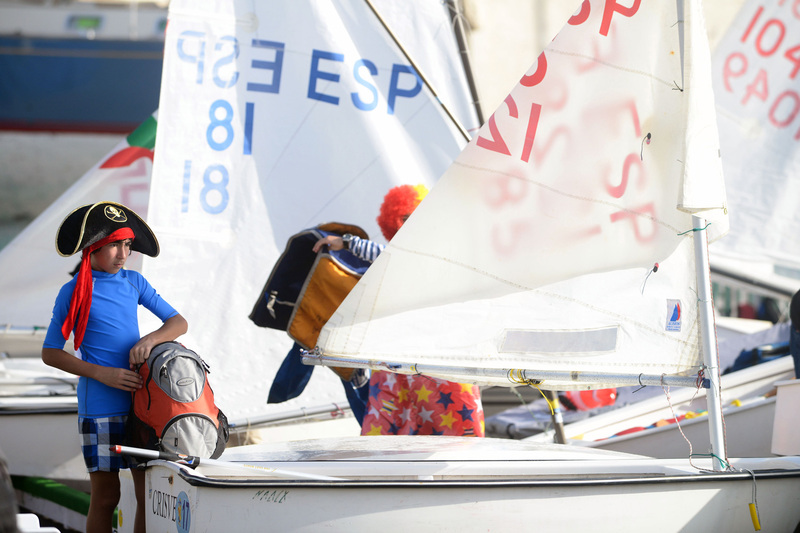 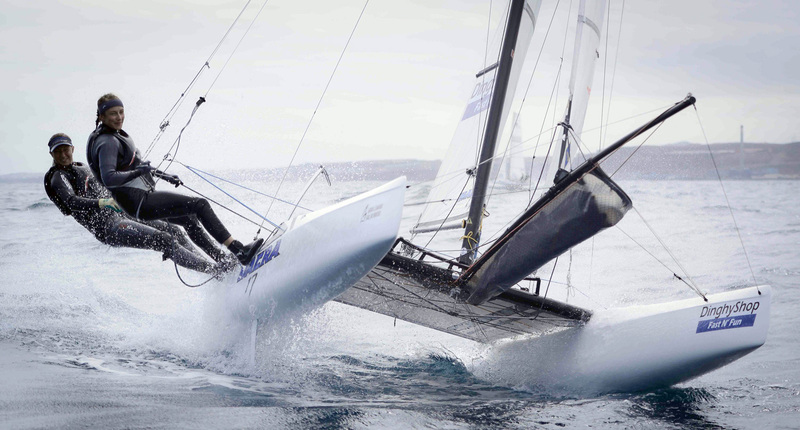 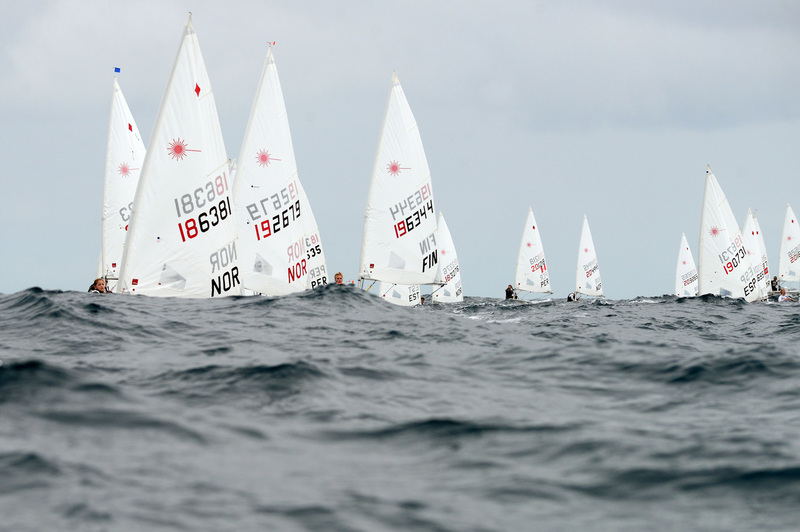 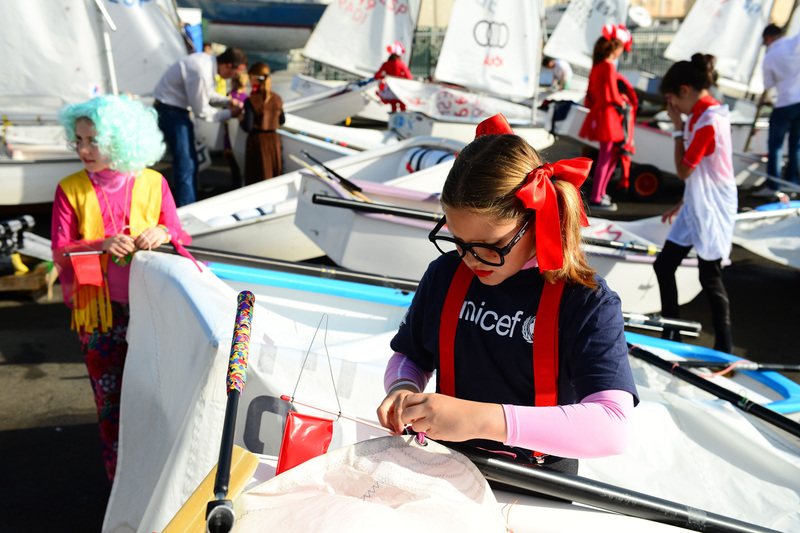 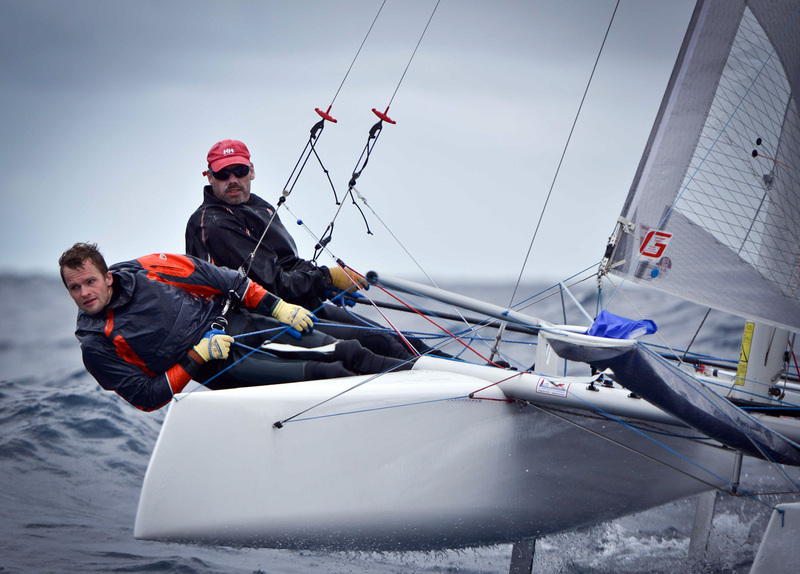 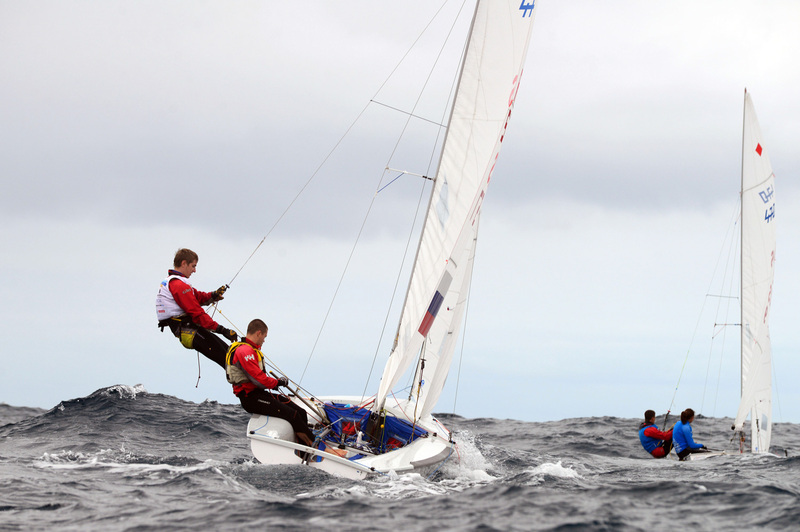 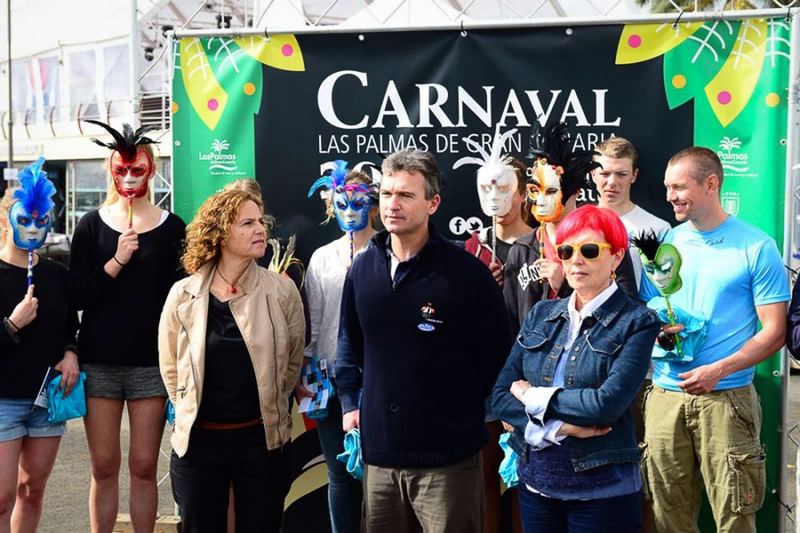 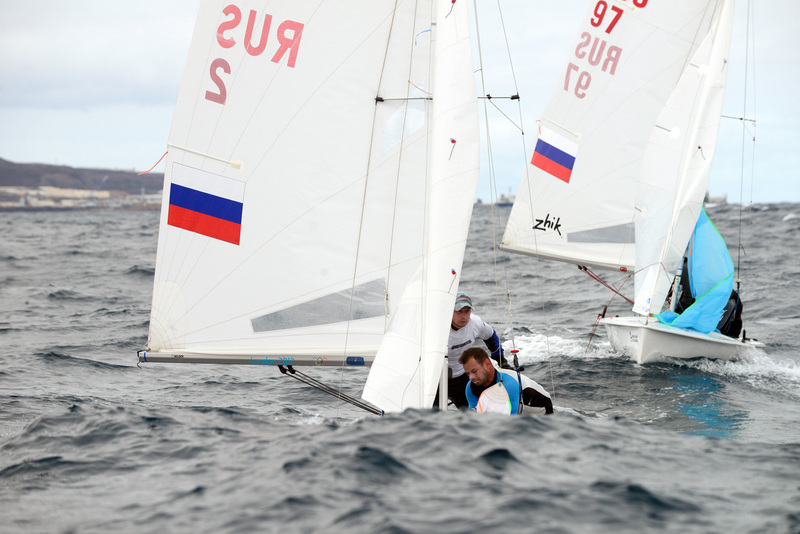 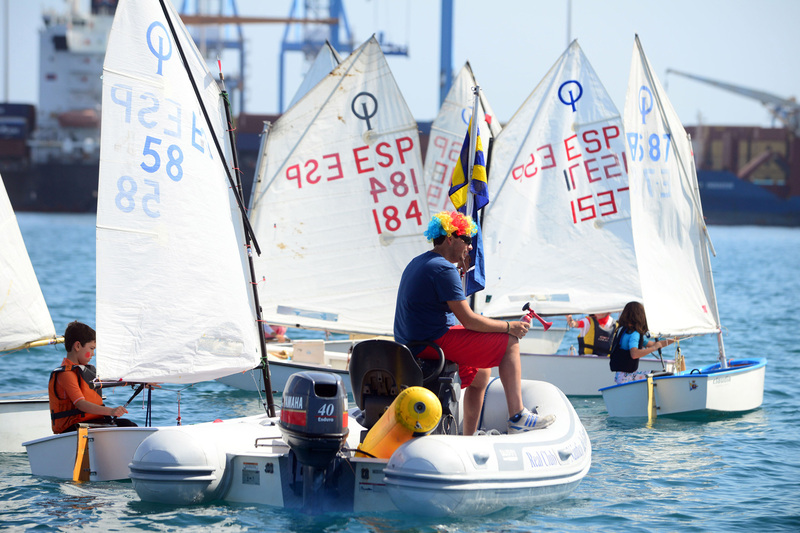 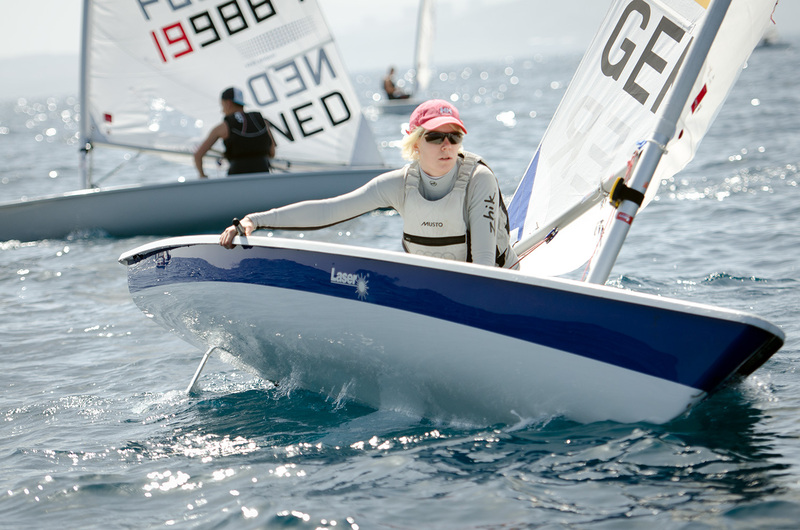 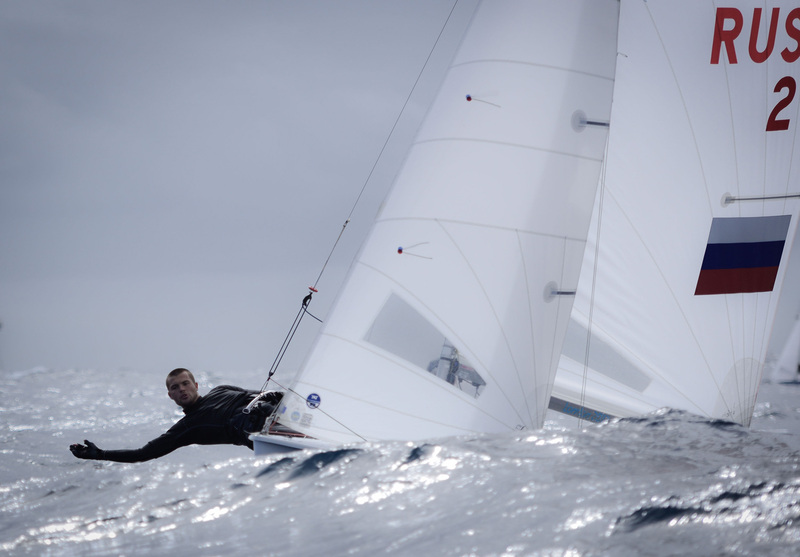 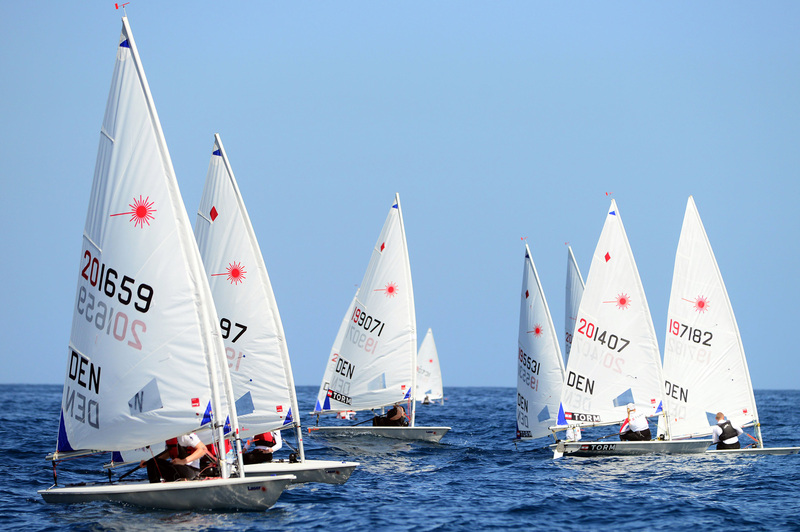 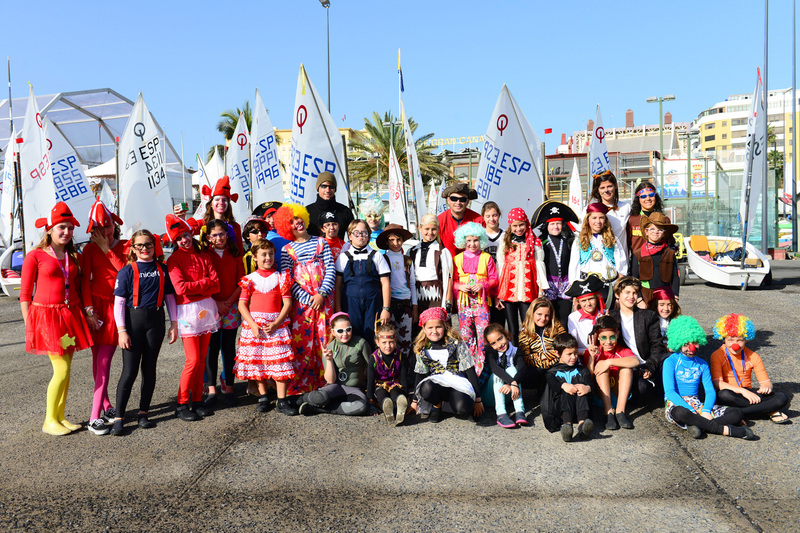 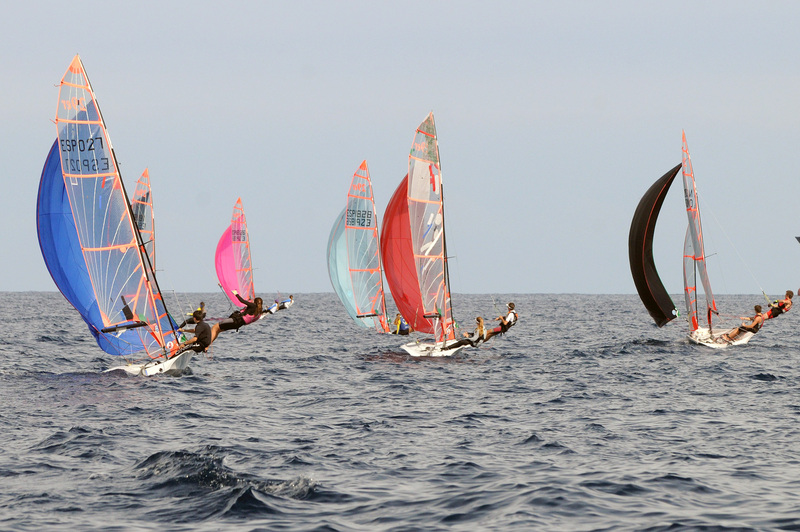 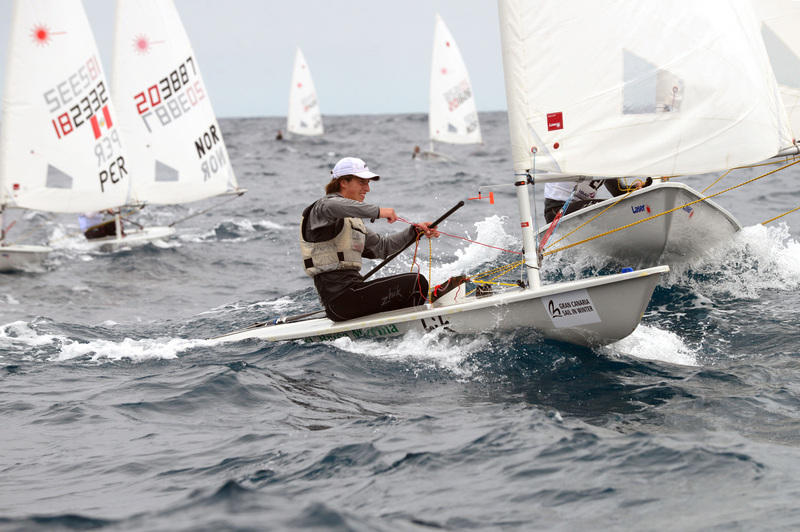 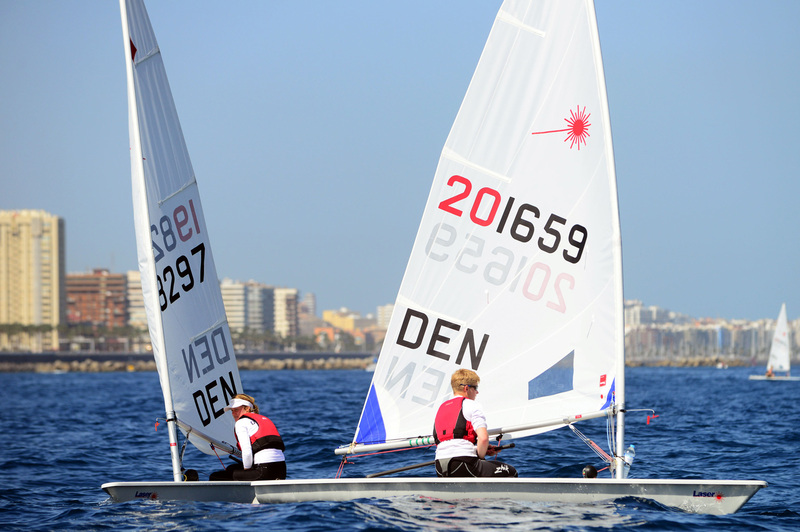 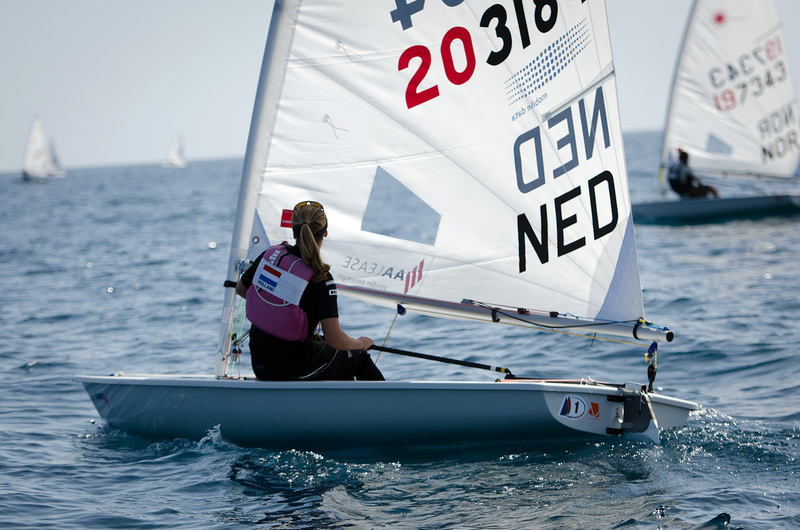 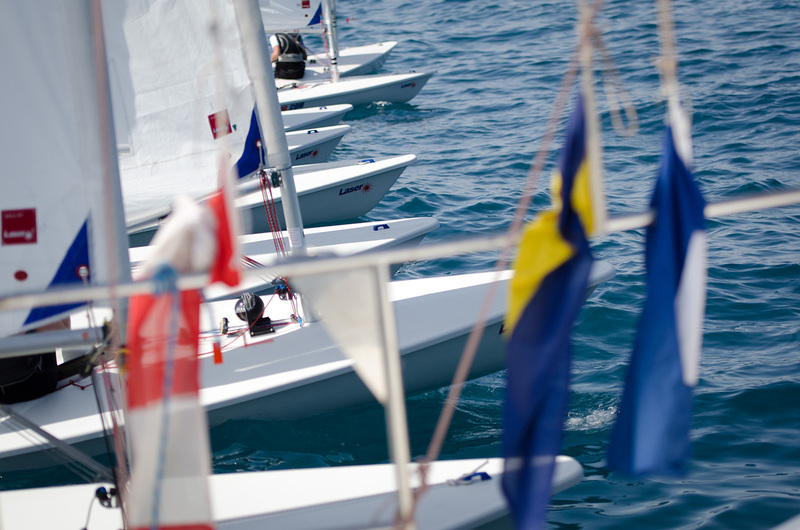 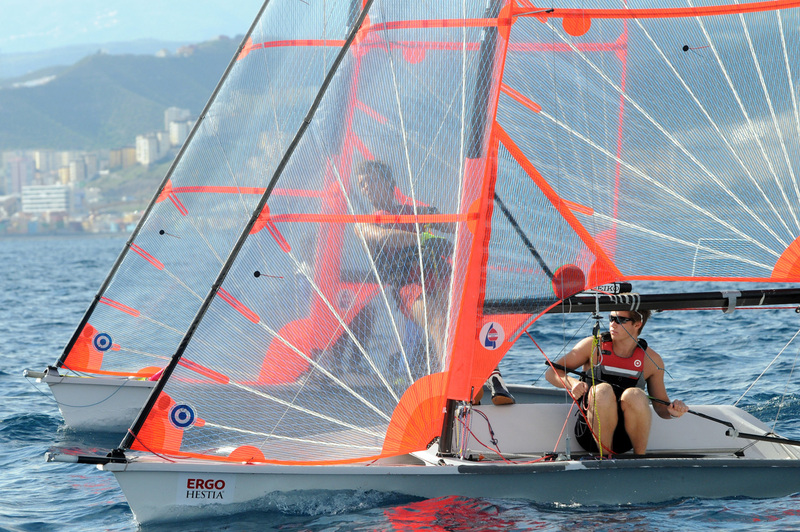 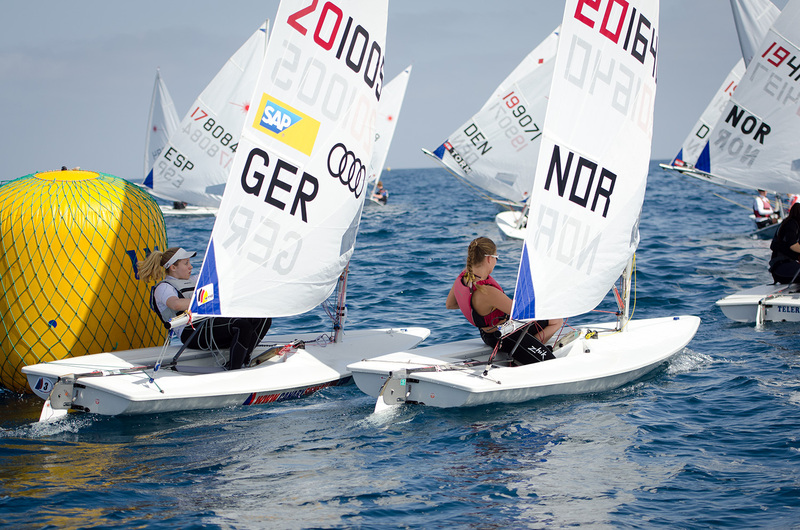 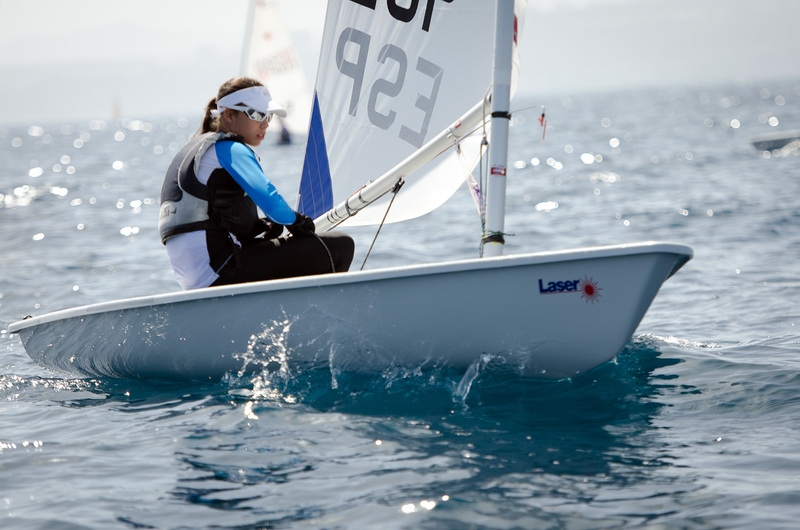 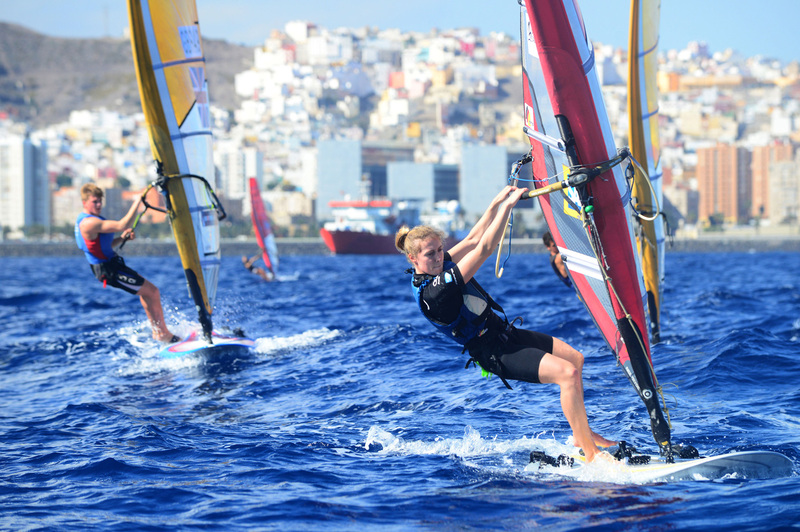 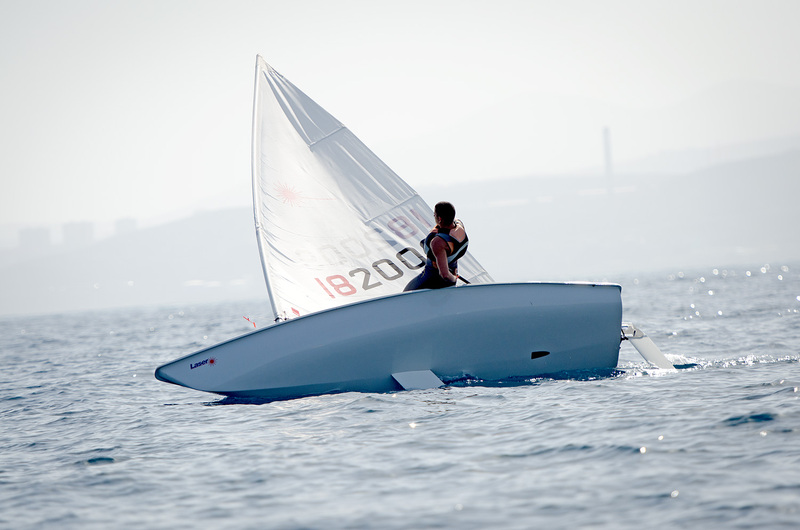 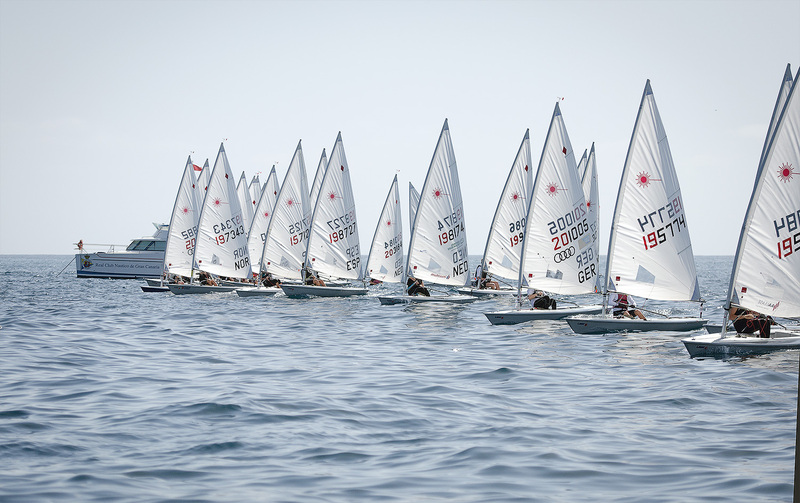 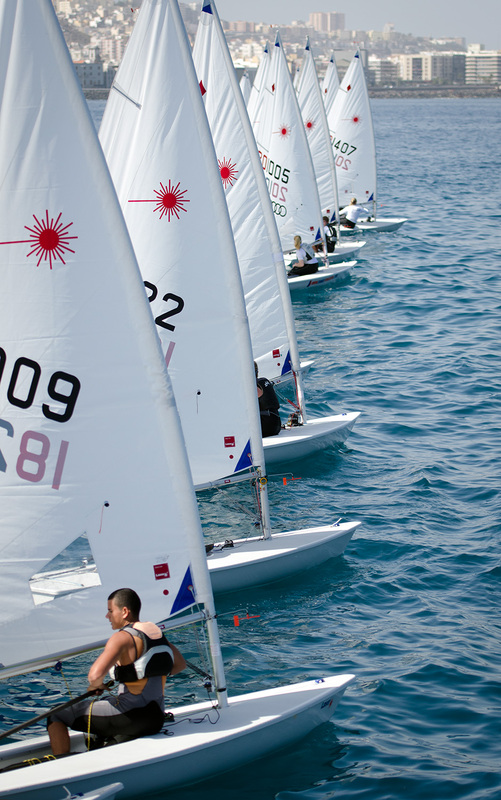 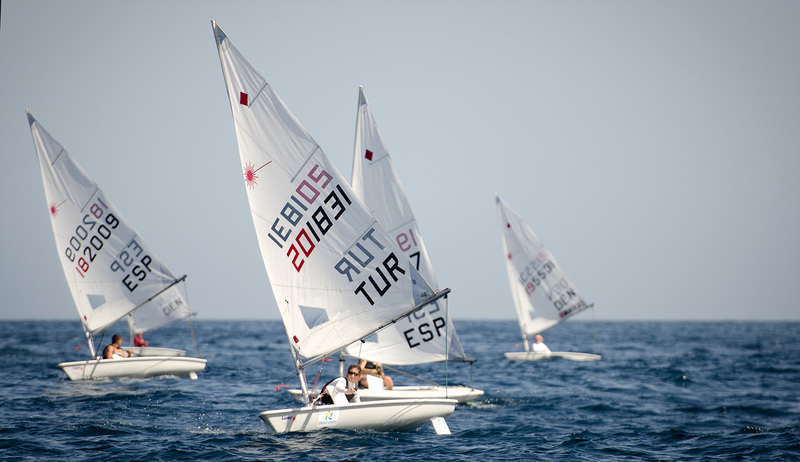 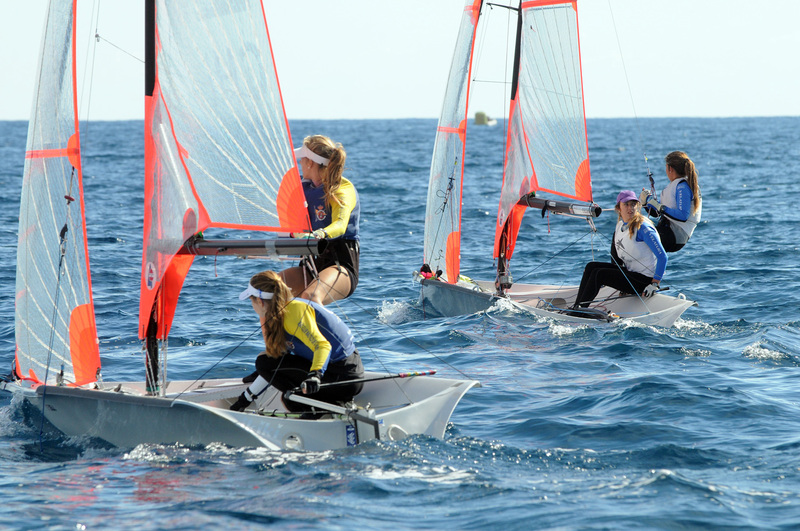 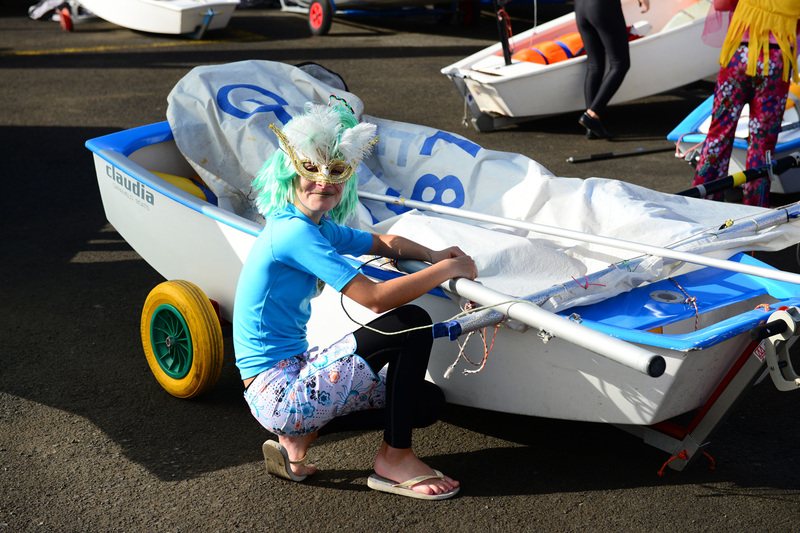 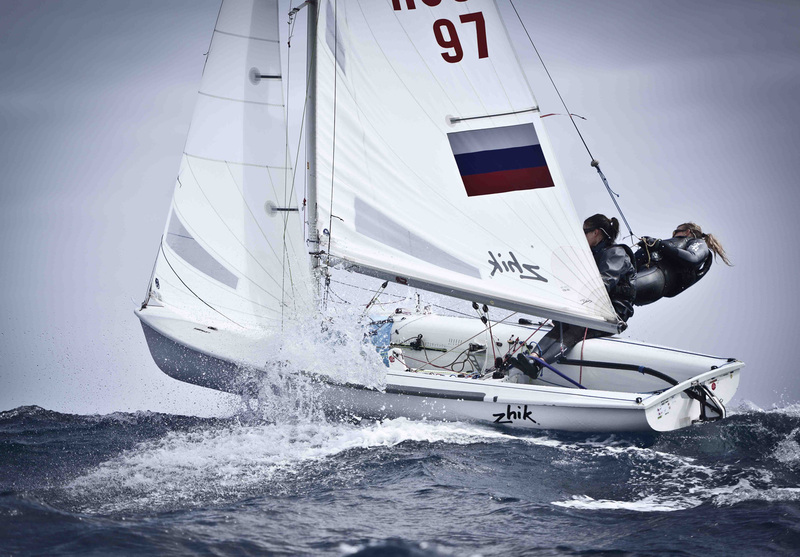 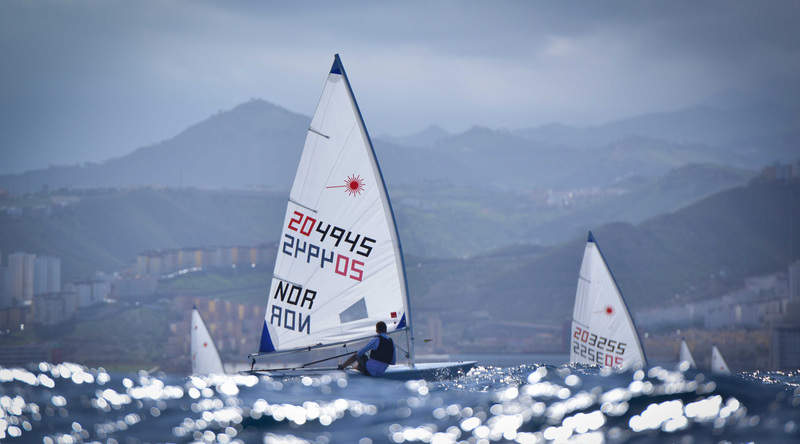 From February 8 to 10 we organize the 5th edition of the “Regata de Carnaval . 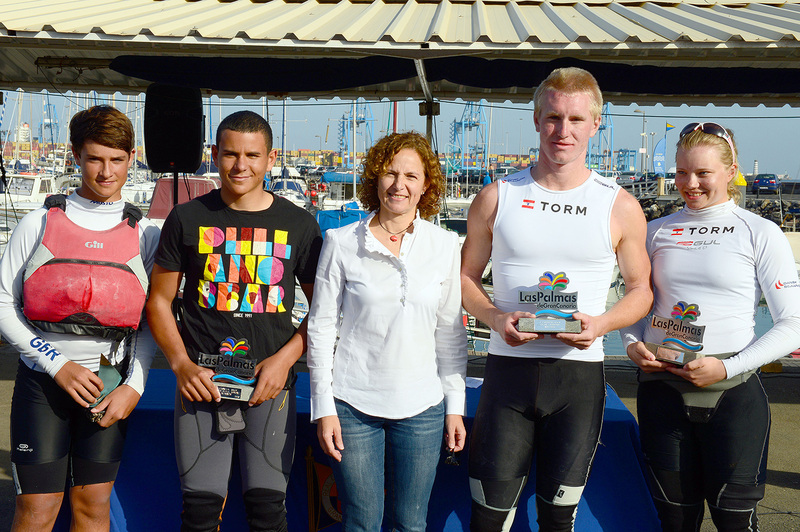 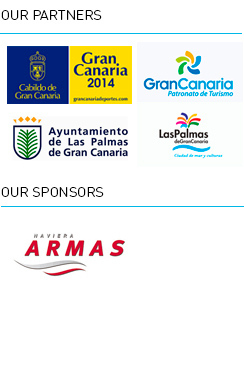 Ciudad de Las Palmas de Gran Canaria” (International Carnival Trophy), third test of the Gran Canaria Winter Series. 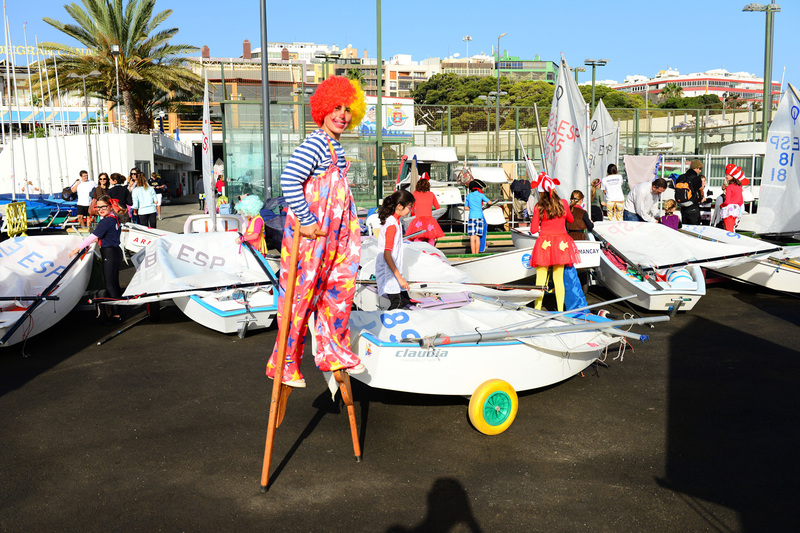 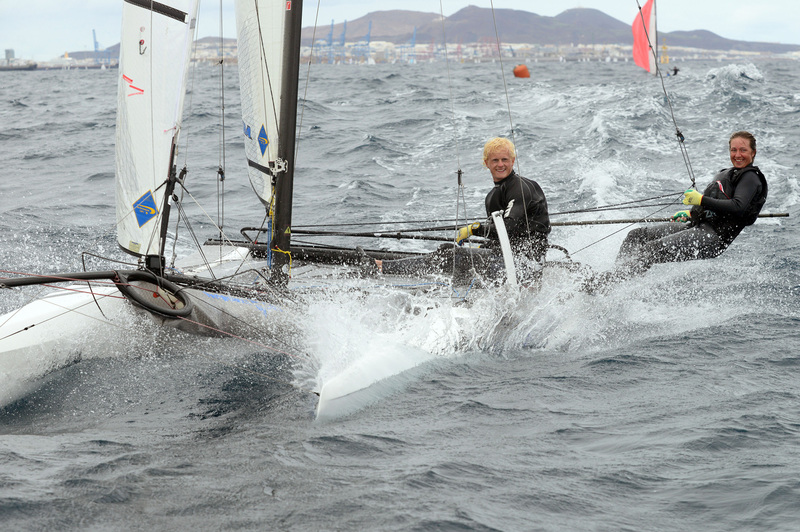 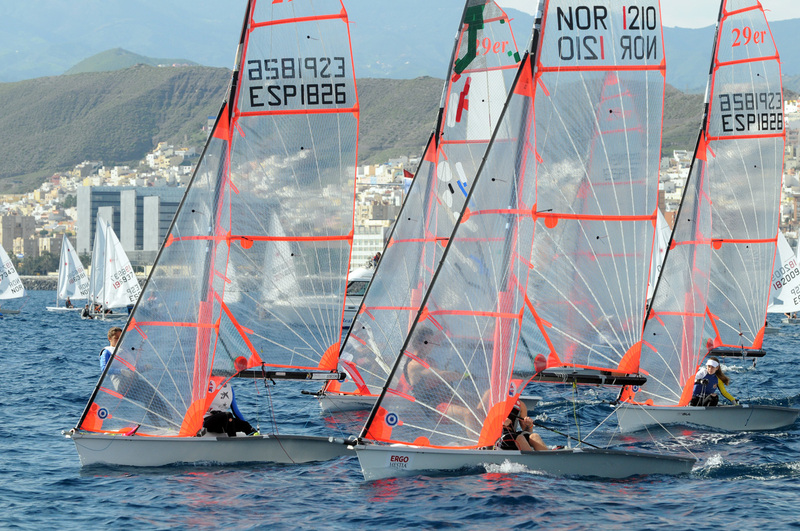 This race will take place during the popular Carnival of Las Palmas de Gran Canaria city.